If you are looking for a skilled and friendly cosmetic and restorative dentist in the East Bay, Dr. Scott Pope is the right dentist for you. 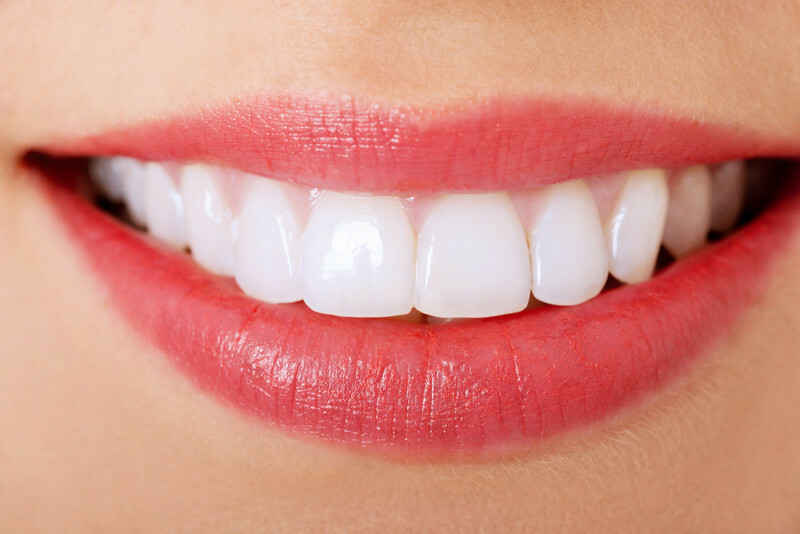 Located in Walnut Creek, Pope Dental offers a wide variety of cosmetic dental treatments and restorative dentistry procedures. Dr. Pope is also a certified sedation dentist, so dental fear doesn’t have to keep you from a healthy smile. Please Complete the contact form below and a member of the Pope Dental staff will contact you. Contact Pope Dental today!